Disney On Ice presents Let's Celebrate Review by Tia Nicolo | Get $5 off to Disney On Ice Use code: MOMS. Yosemite National Park Events, Coupons, Reviews! Get $5 off to Disney On Ice Use code: MOMS. 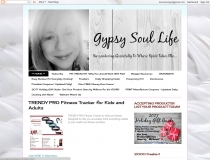 Disclosure: This blog may received products mentioned for no charge and/or accept compensation Regardless, all reviews and opinions are my own. January 14-18, 2015, Thomas & Mack Center It's one colossal party on ice, with all your favorite Disney friends! Join Mickey Mouse and Minnie Mouse as they celebrate a Very Merry Unbirthday Party with Alice and the Mad Hatter; a Royal Valentine's Day Ball with Disney Princesses, including Cinderella, Ariel and Tiana; a Hawaiian luau with Lilo & Stitch; a winter wonderland with Woody, Jessie and Buzz Lightyear; a Halloween haunt with the Disney Villains and more in a magical medley of holidays, celebrations and festivities from around the globe. 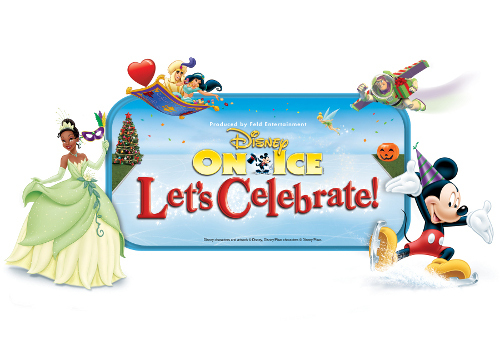 Come join the party when Disney On Ice presents Let's Celebrate! visits your hometown! Get $5 off Thursday through Saturday tickets. Use code: MOMS. Not valid on Front Row or VIP seats.